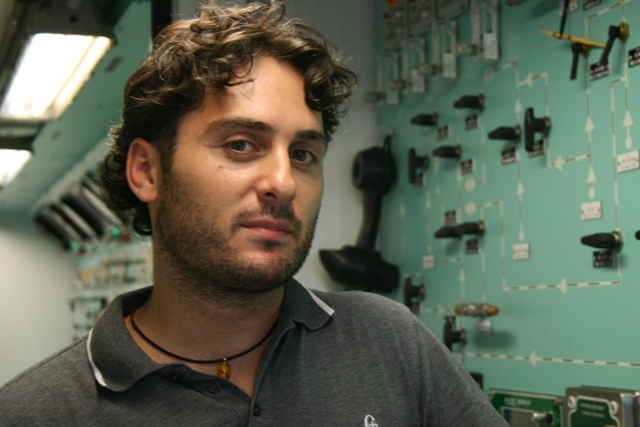 Hello my name is Pietro, and I am Drass Service Manager. My team carries on the installation of the diving on board thr DSVs and is composed by a permanent staff plus turnation from the engineering and production department. My first complete activity was the Bibby Sapphire and I continued with the Toisa Pegasus, Well Enhancer, Gulmar Atlantis and Gulmar Da Vinci, plus the next ones coming. This job is not only technical but teambuilding and creating confidence in the client and in the shipyard. Within Drass also I assemble the best team for each site, a good combination of people willing to work together in difficult and stressing conditions far from home. What to add, location helps as well, any news of a DSV being built in Maui?